Each year the Edwardsburg Public School Foundation hosts the school district's Hall of Fame dinner and induction ceremony. This is a school event that recognizes recipients demonstrating excellencein one of four categories: Student Activities Award, Former Staff Member, Lifetime Award, or Special Award. The friends and family of the honoree, as well as the school community, enjoy dinner in the atrium of the Performing Arts Center. Aprogram follows in the auditorium, whereby the nominator highlights the life and accomplishments of the inductee, and the award is presented. A reception follows inthe Hall of Fame area whereby friends and family gather to congratulate the honoree. The foundation garners support for this event through sponsorships and donations from community members and businesses. One of the major fundraisers for the Edwardsburg Public Schools Foundation is the "Drive 4 UR School" event. On a Saturday in the fall, the school community supports the foundation by driving vehicles from the local Ford Company. For every valid test drive taken in a car or truck, Ford donates $20 to EPSF. The goal is to raise the maximum donation of $6,000 at every "Drive 4 UR School" event. Participants have a great time driving new vehicles on a course around the schools throughout the village. The foundation has garnered thousands of dollars through this event for scholarships for graduating seniors and educational grants to enrich classroom experiences of students at all grade levels. 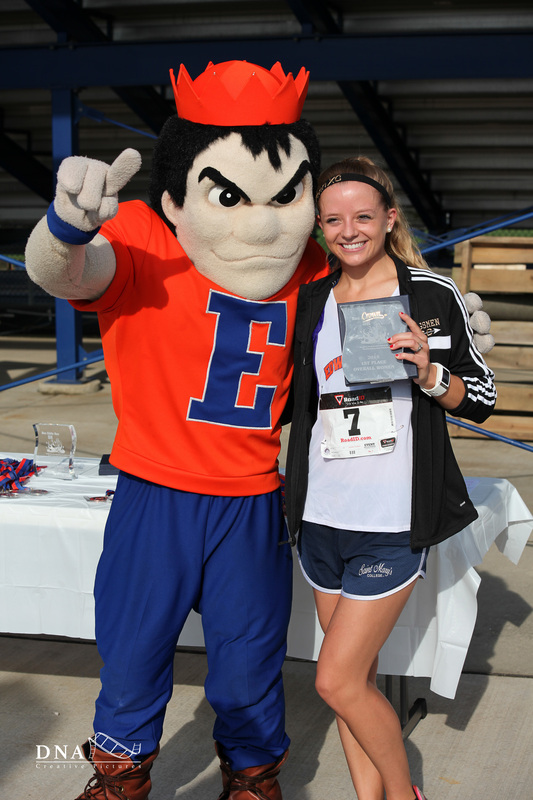 The Edwardsburg PublicSchool Foundation organizes the "RunEddie Run" 5K Race each summer. Participants from around the area run a course throughout the village of Edwardsburg. Sponsors provide support through donations of goods, services or resources. The proceeds from this event support students via scholarships for graduating seniors, and educational grants for staff to fund special projects and field trips that enrich the classroom experiences of students. Please visit the website by clicking HERE.